Facebook is on quite a tear when it comes to security, private data, and misinformation. 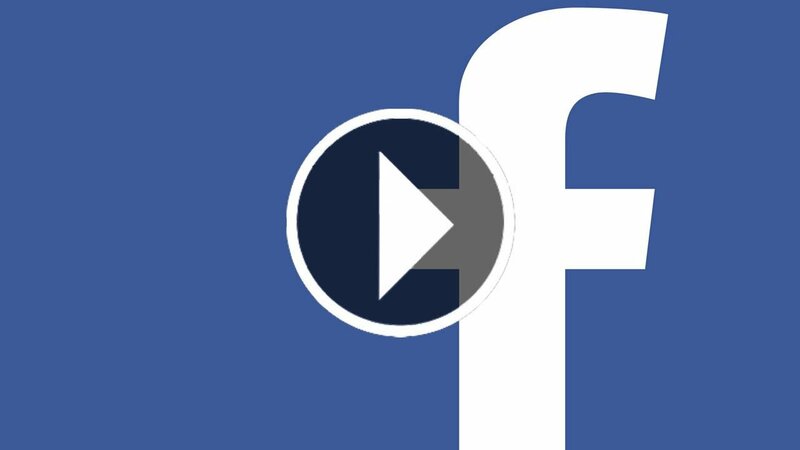 Following a harrowing string of events over the last month, a group of advertisers have filed a complaint accusing Facebook of fraud for knowing about video viewership miscalculation on the platform a year before disclosing that info in 2016. The lawsuit, as reported by The Wall Street Journal, was filed in California federal court in 2016 and additional information was added in a court filing on Tuesday, October 16. 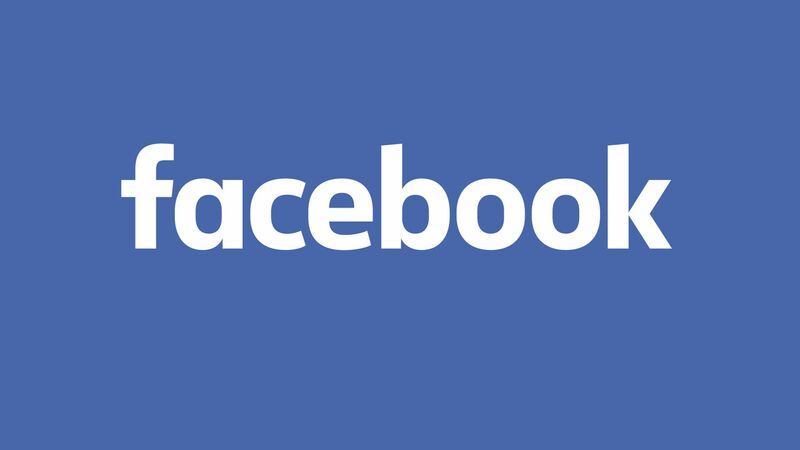 The suit alleges that Facebook engaged in unfair business conduct by "disseminating inaccurate metrics that significantly overestimated the amount of time users were spending watching video ads." The fraud claim was added later and the court filing this week alleges that the company not only knew about the errors in January 2015, but also understood the nature of within a few months while not disclosing this information for over a year. "Suggestions that we in any way tried to hide this issue from our partners are false. We told our customers about the error when we discovered it—and updated our help center to explain the issue." This reveal is significant for many reasons, but one of the most important is how the misinformation resulted in pivots by mass media entities to video-focused output and got rid of a lot of employees while doing so. This majorly impacted the well-being of writers and video producers as the former lost work when video was pivoted toward and the latter lost work when it was clear the move was wildly misinformed. The platform was also recently in the news when a hacker or hackers utilized a secutiry token exploit to steal the private information of 14 million Facebook users. Stay tuned for additional updates and don't forget to read up on Shacknews' Video Game and Tech Companies Q3 2018 Earnings Release Schedule.